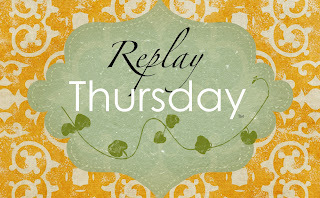 Welcome back to Replay Thursday, where we “replay” a savings tip so you don't miss out on anything good! Click HERE for my post on ways to do this. Ask, ask, ask, ask, ask. Asking questions, asking for opinions, asking for discounts, asking for deals, asking for refunds, ASK. It's being assertive and taking action by asking for things. Being confident. “Assume the sale” when asking for deals. Expect top quality when you are paying for something, even if you are getting a discount. You deserve the full quality of the item and you deserve the full worth of your deal…don't skimp or feel bad. Be confident! Trying. You never know until you try! I've used more expired coupons than I can count. I've gotten more random discounts on things than you can imagine. I've made money, won things, and gotten amazing deals…just by trying something! Enter contests, try new products and sites, try something even though you don't think it'll work. If it doesn't work, oh well! We recently got our carpets cleaned. Even though it's been over a month, I called them and nicely asked them to come back and clean our living room because I feel like it's dirty again and it wasn't done well enough the first time. It was hard to do, but now I am satisfied with the results! Give them a chance to earn your business! I was shopping on fabric.com and noticed that the prices of some fabrics varied, depending on how I clicked on them. It was weird, but made a $2 per yard difference. That's huge in the fabric world! I called the corporate office, asked if I could get the lower price, and now they will honor it for me. It took a little time and effort but I was assertive and got the better deal! We've recently been getting letters of complaint from our HOA saying our dog is barking too much. We don't feel like our dog barks excessively, so we somewhat disregarded them at first. Then we got a $25 fine from HOA for excessive barking. I called animal control, got information on what is deemed “excessive barking”, then wrote a (very nice but detailed) letter to the HOA – as well as called them – arguing our case. They now see that the complaints are exaggerated and have dropped all fines. It took some bravery, but now the HOA is on our side and the complaints have stopped! Months ago I bought a car detailing daily deal. It expired without my realizing it. I took it to the car place anyway, asked them nicely if they would still accept it, and they did! It took a little convincing, but I saved that money that otherwise would have been lost. I was price-matching some groceries at Wal Mart. He miscalculated some of the items at the top of my receipt. It was only about $4 worth of miscalculation, but I asked him nicely to fix it anyway. It took a few extra minutes but that $4 is mine, and you always deserve to get the full worth of your deal! Just be assertive and ask! Opportunities arise every day to be assertive. Take advantage of the opportunities and you'll save more than you can even imagine! 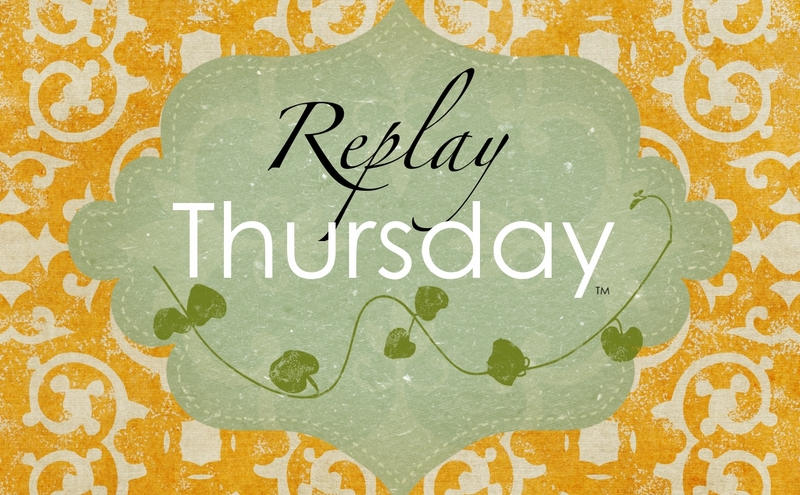 So that's our replay tip… BE ASSERTIVE! It's hard, but worth it. Good luck! GREEN Lawn Care for CHEAP! The secret of using sugar on your lawn.